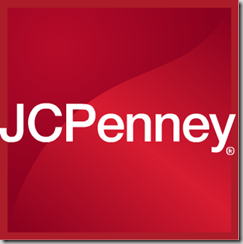 $50 JCPenney Gift Card For Just $40! You are here: Home / Instagram / $50 JCPenney Gift Card For Just $40! Here’s a pretty cool deal! You can get a $50 Gift Card For JCPenney from Staples for just $40! Pay just $40 for the $50 e-gift card! Then from now thru 12/3 use code: CYBRMNDY at JCPenney to save even more when you use the card on your purchase!